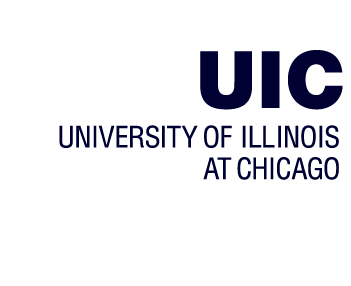 UIC is a major research university offering the cultural, business and entertainment opportunities you can only find in a world-class city. As one of the top 200 research-funded institutions in the world, UIC faculty discover the things that others teach. Choose from 15 academic colleges including the UIC College of Medicine-the largest in the nation-which educates one in six Illinois physicians. With nearly 2,574 instructional faculty members, there is one faculty member to every 11 students, which allows for a more personal learning experience. What's more, 75 percent of tenured faculty members teach undergraduate courses and 83 percent of full-time instructional faculty have earned a PhD or equivalent.